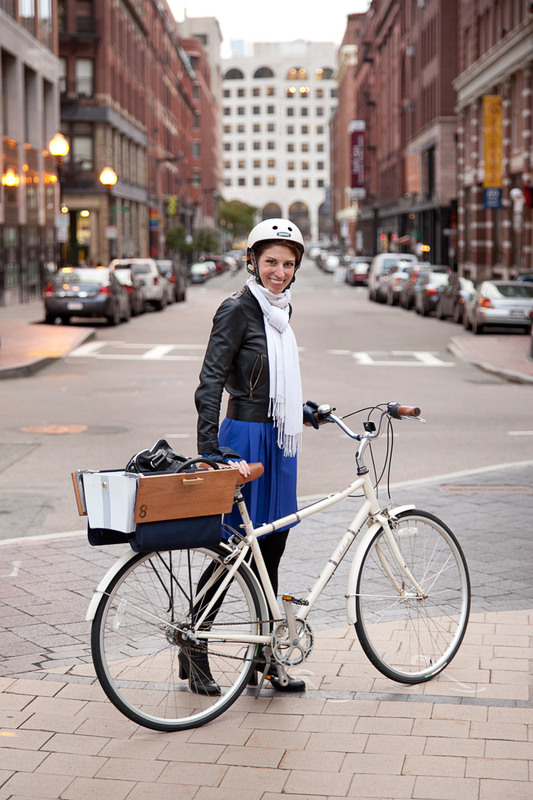 Edwin lives near Dudley Square and works downtown. 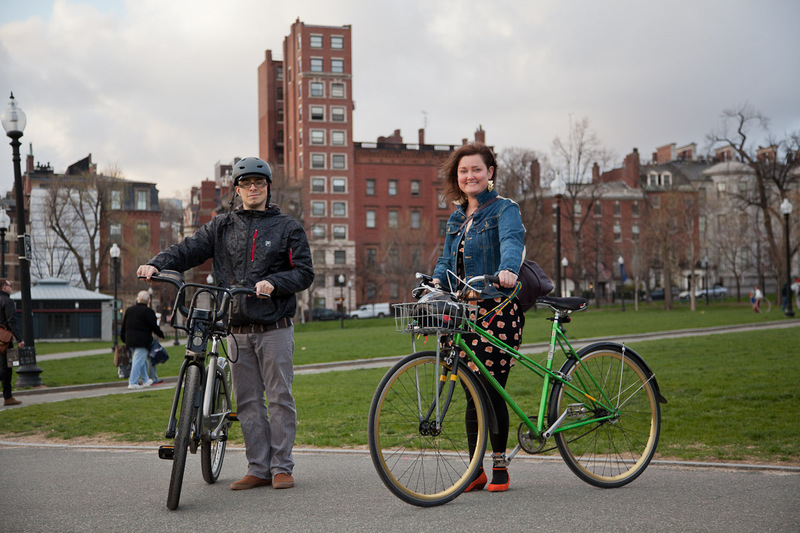 When his bike broke down, he became a regular Hubway rider. Edwin also DJs regularly around Boston. Catch him at The Squealing Pig or River Gods. Edwin was also featured in this earlier post with Jessie Partridge. 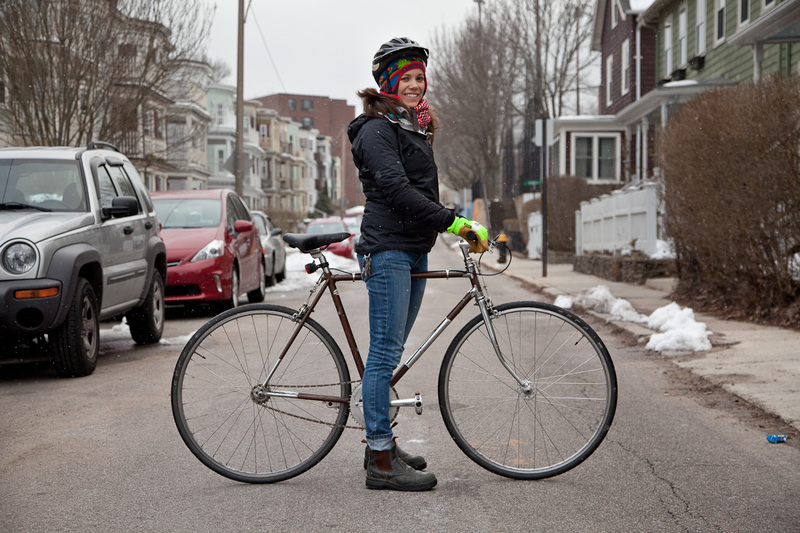 Todd and his family live in Roslindale. 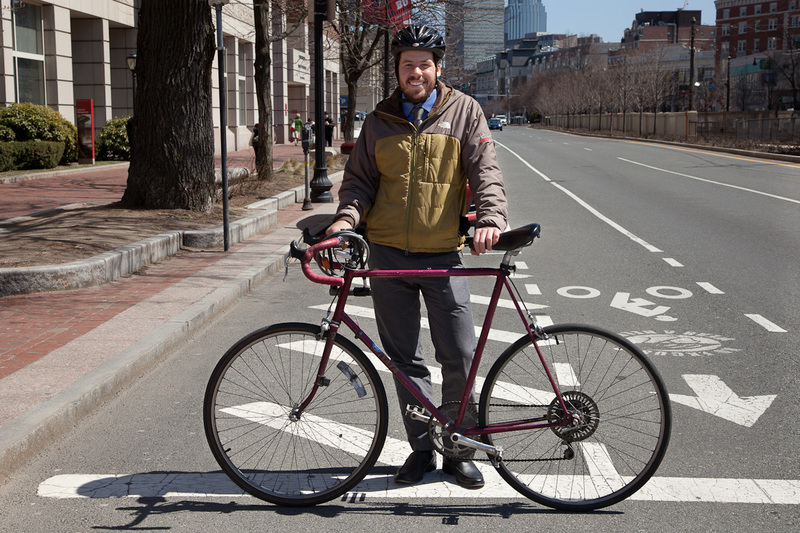 Todd is a bike advocate, blogger at Biking in Boston with Kids, and GIS & Database Administrator for the Town of Belmont. 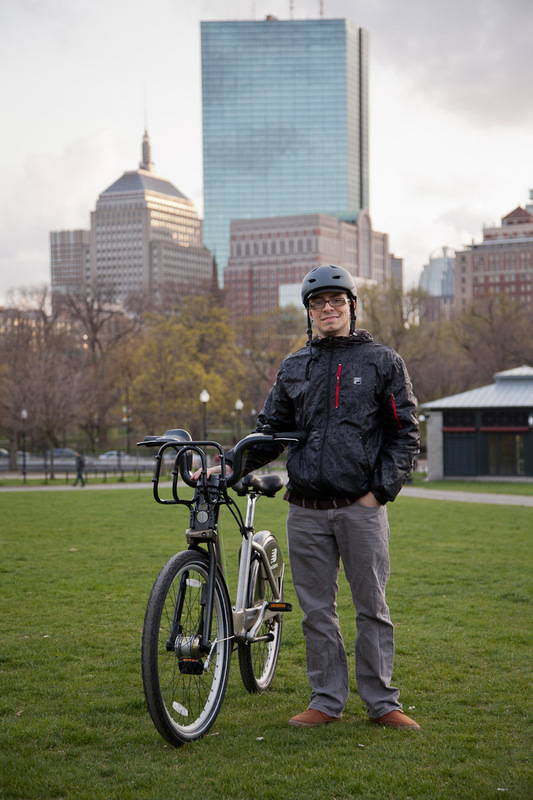 He commutes by bike every day, rain or shine, 26 miles round trip between Roslindale and Belmont. 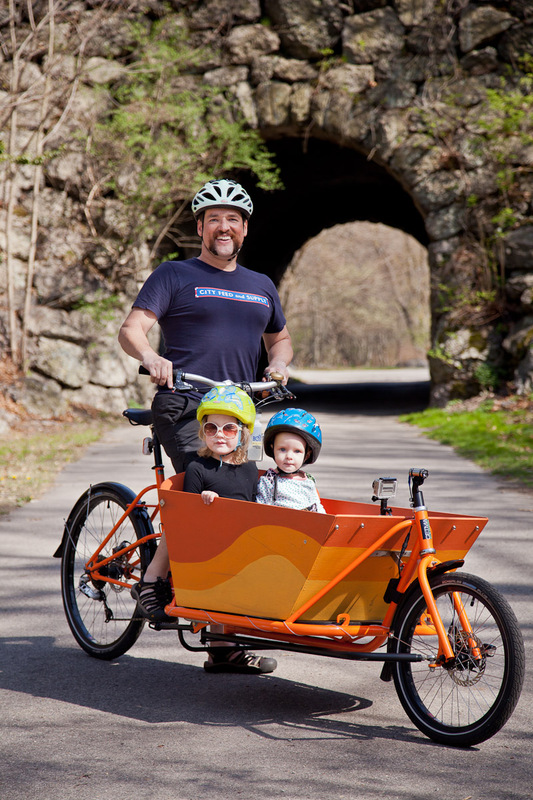 On the weekends, he and his daughters Clementine (younger, at right) and Sophie (older, at left), hop into their signature orange CETMA Cargo bike and explore the parks and playgrounds along the Southwest Corridor.